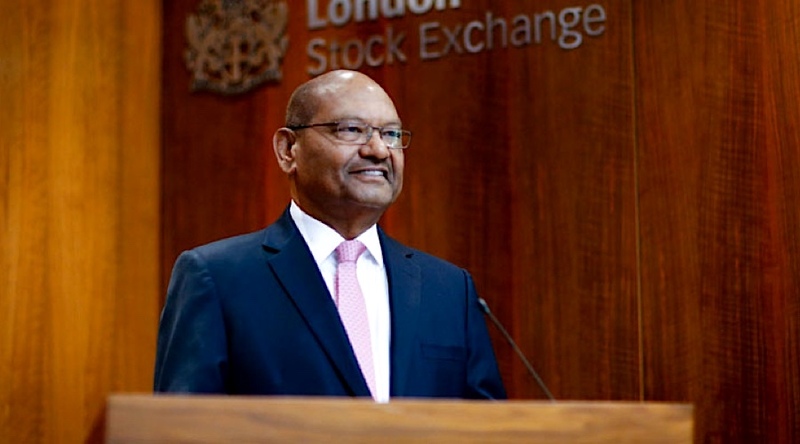 Vedanta Ltd (NSE:VEDL), the Indian unit of diversified mining group Vedanta Resources plc, said it had won in an auction to acquire bankrupt Electrosteel Steels Ltd. The transaction, financial details of which were not disclosed, is part of India's new bankruptcy law, which is aimed at cutting close to $150 billion of accumulated soured loans by pushing loan defaulter firms into insolvency. Electrosteel Steels, which is setting up a 2.5 million tonnes a year steel plant in eastern India, is among India's 12 biggest loan defaulters which were pushed to bankruptcy proceedings last year. The company had received claims totalling 133 billion rupees from its creditors. Vedanta said in a statement late on Saturday it had received and accepted a letter of intent from Electrosteel Steels' creditors' group, led by top lender State Bank of India. The closure of the deal is subject to regulatory compliance and approval by the National Company Law Tribunal, India's designated court for bankruptcy cases, the statement added. Tata Steel, privately-held Renaissance Steel, and Edelweiss Alternative Asset Advisors Pte Ltd were the suitors for Electrosteel Steels. Reporting by Sankalp Phartiyal; Editing by Devidutta Tripathy and Andrew Bolton.